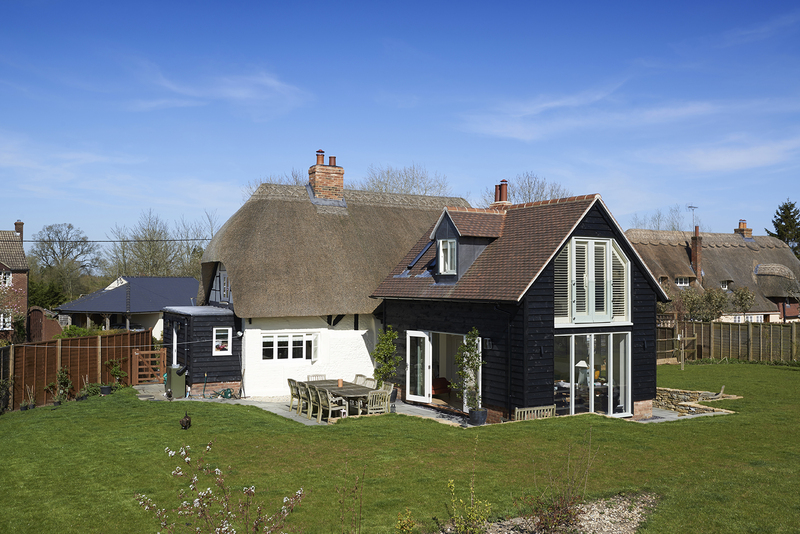 This project was granted Planning Permission and Listed Building Consent in November 2014. 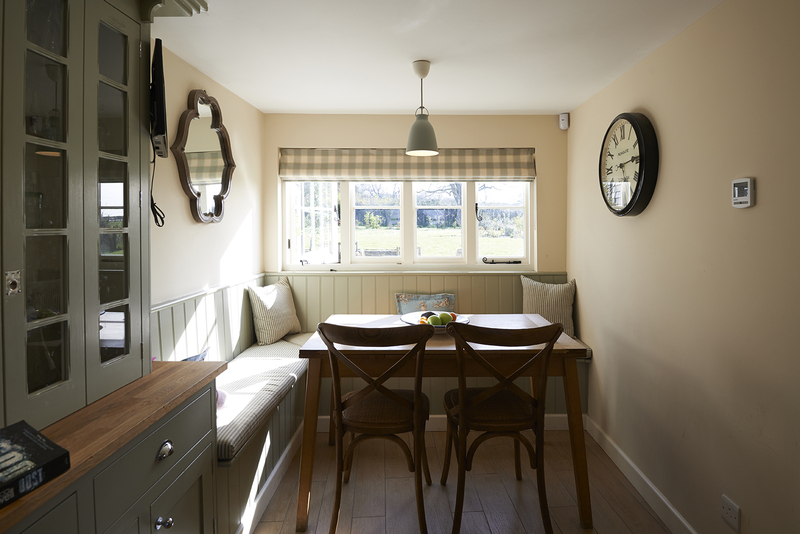 The original cottage is Grade II Listed, and also dates back to the 17th Century. The site also sits in an Area of Outstanding Natural Beauty. 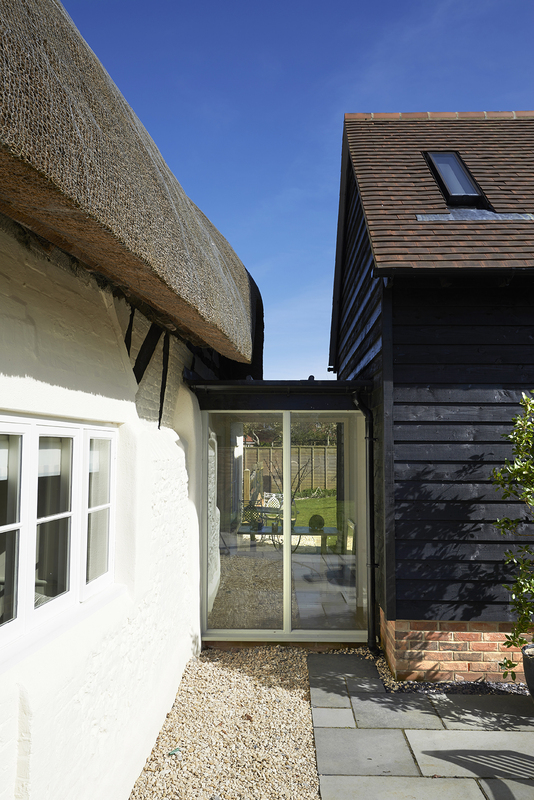 We created a two storey extension with a glass link to the main house. 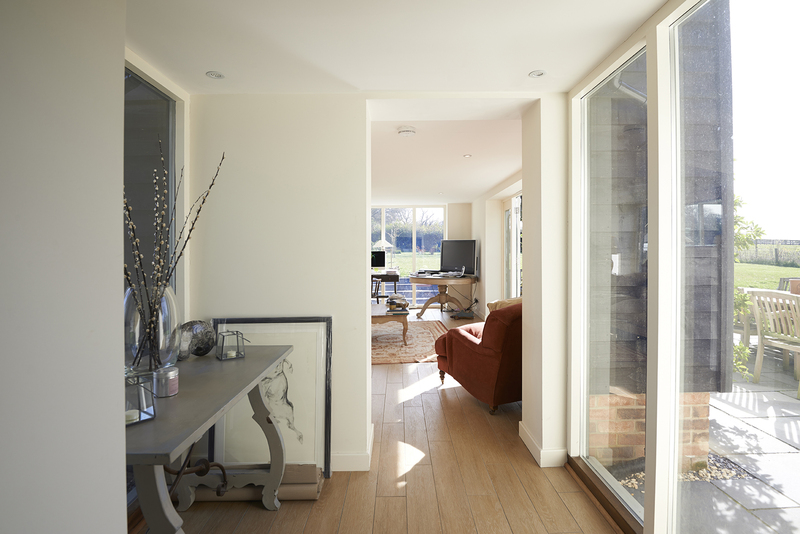 This has proved a very successful method for creating more space in Listed Buildings. 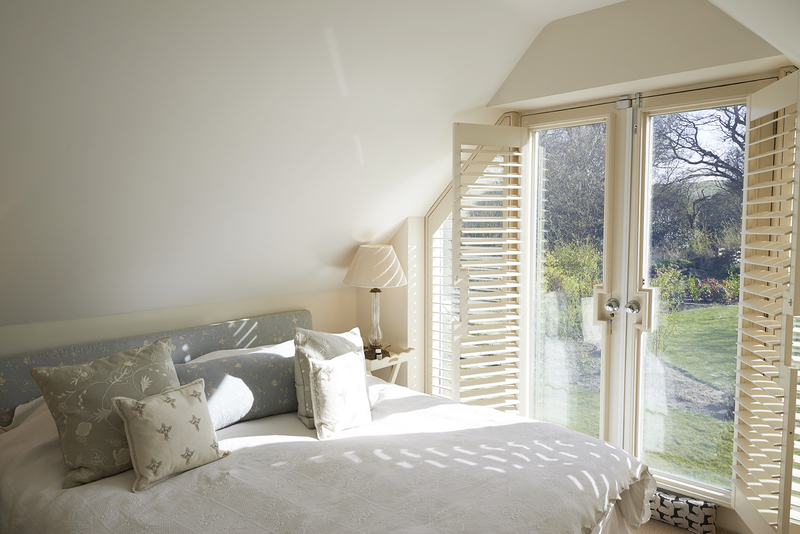 As a result, our clients have a bright garden living room, as well as an extra guest bedroom. 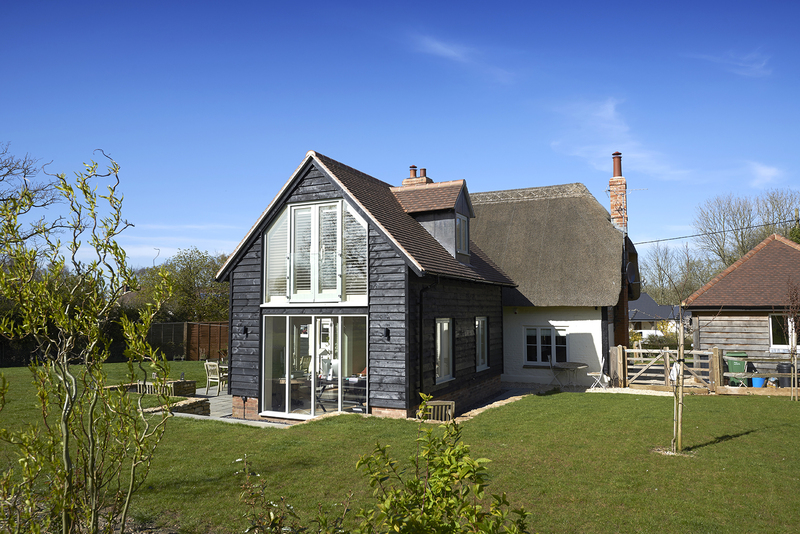 The black timber creates a contrast with the cottage, and is a sympathetic addition to the home, as well as the glass link, which causes very little disturbance to the original building. 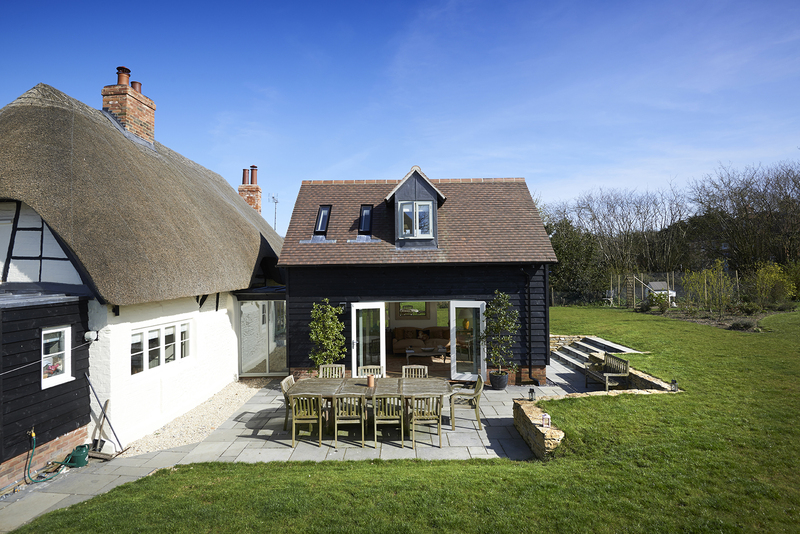 If you have a Listed Building and would like to discover what’s possible, Contact Us for an initial consultation.